Researchers at the University of Hawaii are looking for volunteers to collect data on breadfruit, or ʻulu, trees throughout state. Officials with UH’s College of Tropical Agriculture and Human Resources have launched a project that aims to understand lifecycle events of ʻulu in various regions. 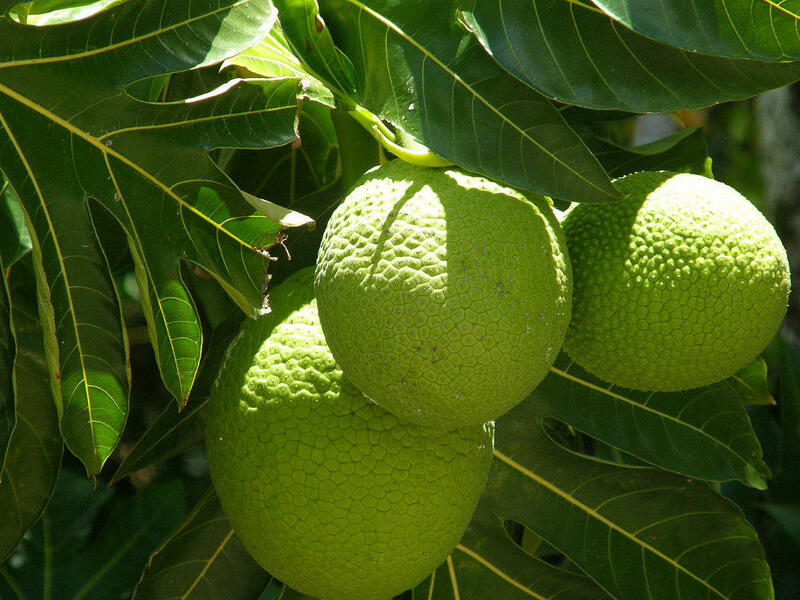 Volunteers are asked to “adopt” a breadfruit tree that’s already fruiting or flowering – and log and submit observations online once every two weeks. Blaire Langston is Graduate Assistant at UH Manoa. Langston says an ʻulu tree can produce more than 300 pounds of fruit annually – making it a possible crop for local farms. She adds the more participants in the project will make the map more accurate.